Drench your lips in a lustrous sheen with the RMK Color Lip Gloss in 'Soft Pink'. Combining the vibrant colour of a lipstick with the clarity of a lip Gloss, the colour glides effortlessly over lips with its square-shaped applicator, and delivers a veil of sheer yet brilliant colour. 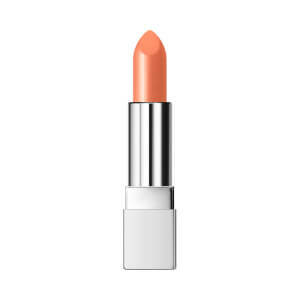 Its host of moisturising ingredients, including Shea Butter and Rosehip Oil keep lips feeling hydrated and comfortable.